Those expecting good news of a renewed diplomatic relationship between Rwanda and South Africa might have to wait a little longer. There were promising bilateral talks last year indicating that the two countries were moving forward in solving the severed ties. 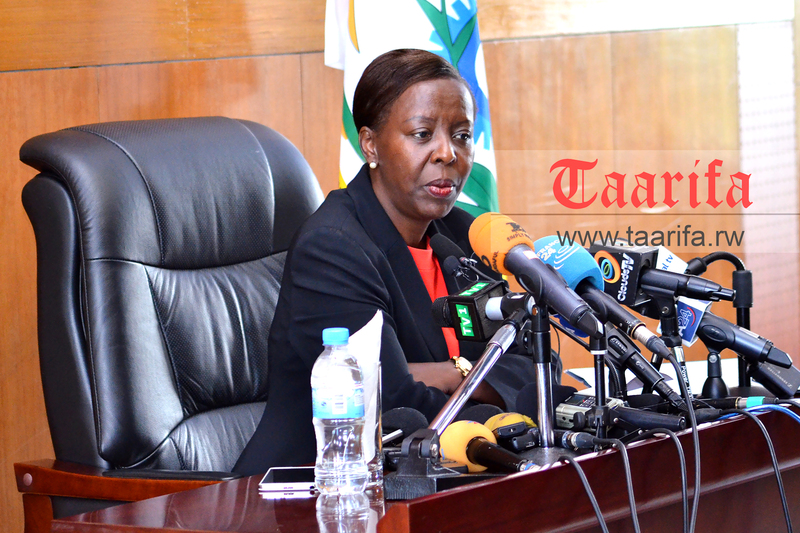 However, Rwanda’s Foreign Affairs Minister, Louise Mushikiwabo says mush as the relationship between the two countries is gradually “improving” there are no developments at the moment. “The relationship between Rwanda and South Africa has improved. However, appointing diplomats has more to do with having officers ready to go,” Mushikiwabo said. Nearly a year ago, both countries agreed to restore relations but until now Rwanda is yet to reappoint its diplomats. She reminded that for any relationship that has hit difficulty, it is realistic for things to get back to normal with time adding that there are many other factors that matter including domestic policies in both countries. Rwanda and South Africa have not been in good terms a situation that affected the citizens of both countries, notably hardly having no access travel formalities and any other documents. “It is fair to say that the relationship is in a much better place than a couple of years back,” Mushikiwabo noted. The two countries cut ties in 2014 after they both expelled diplomats from either side after a fierce diplomatic row triggered by accusations that Rwandan security agents were committing crimes in South Africa while Rwanda accused their counterpart of allowing Rwandan fugitives to use South Africa as their base for subversive operations. South Africa expelled three Rwandan diplomats after an incident involving Rwandan exile Kayumba Nyamwasa and Kigali retaliated by sending home six South African diplomats. Both countries however, maintained ambassadors. 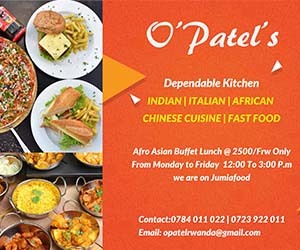 Prior to the cut of ties between the two counties, South Africa was one of Rwanda’s biggest trading partners and a common destination for business and Rwandan students but with no functional consular services, trade and travel between the two nations has been affected greatly. Minister Mushikiwabo was addressing the press earlier today.